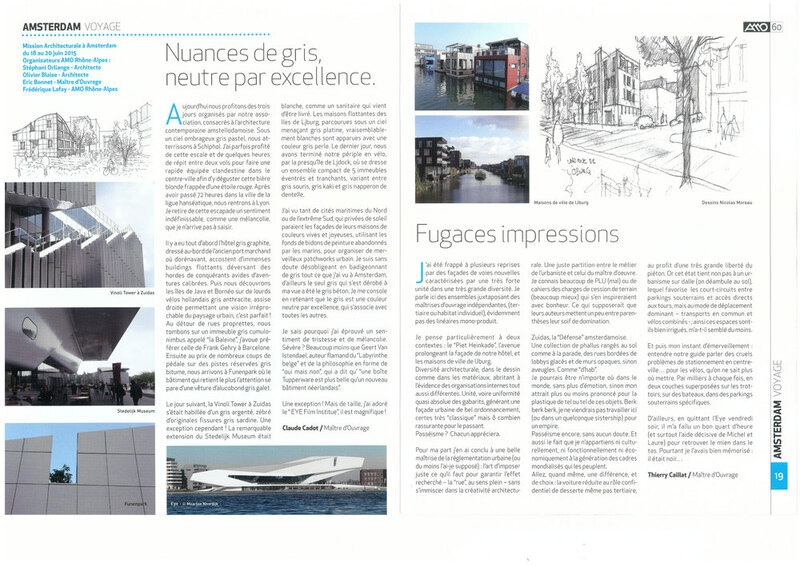 In je dis... , the French magazine of Architectes & Maitres d'Ouvrage (AMO) / Rhône-Alpes, a six-page article has been published about their study trip in Amsterdam last June. 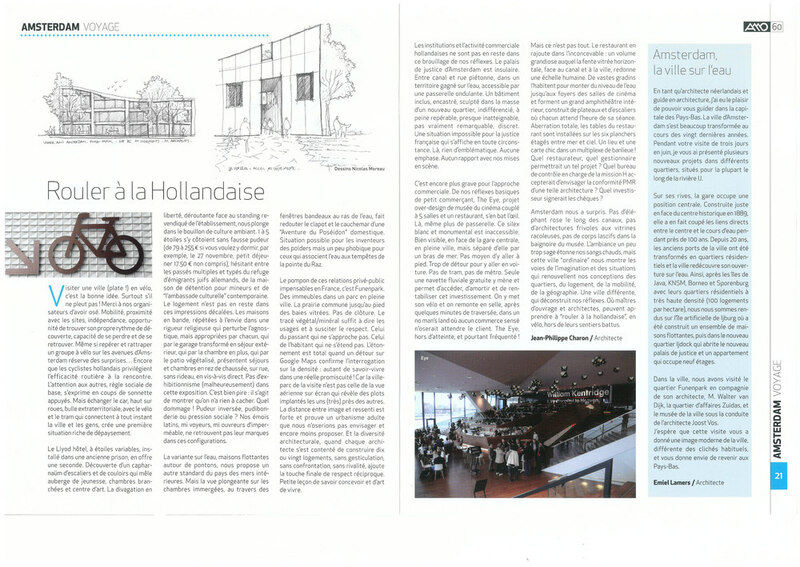 During a three-day programme, Lamers showed around 34 architects and clients from Lyon and surrounding areas. 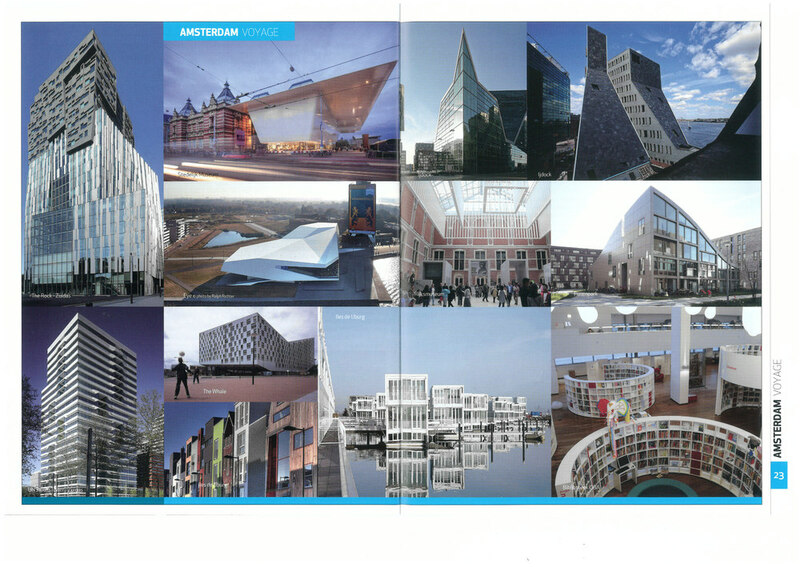 He also contacted the architects Walter van Dijk (NL Architects) and Joost Vos (Benthem & Crouwel architects), who explained their projects on site.